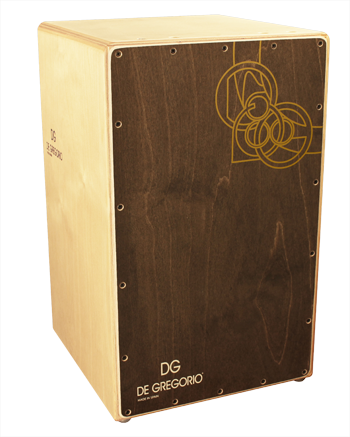 Concentrating on traditional, handcrafted building methods, the extraordinary quality of DG Cajóns very quickly attracted the attention of some of the greatest musicians in the world. 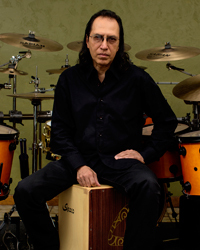 From acclaimed Flamenco percussionists like Paquito González, Issac Vigueras, and Poti Trujillo, to jazz greats Ulysses Owens Jr. and Dave Weckl, to world-percussionists Tom Chapman, Marco Fadda, and Evelyn Glennie, to even superstars like Sheila E, Stewart Copeland, Joey Heredia and players from around the world and across the musical spectrum have found their voice in a DG Cajón. 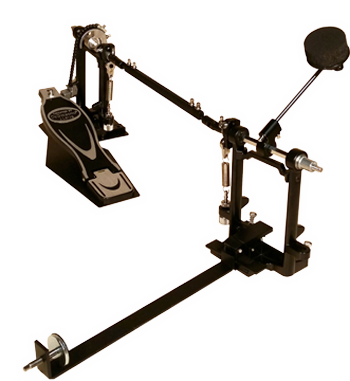 Designed for those seeking a top-quality instrument at an entry-level price. Made from MDF (Medium-Density Fiberboard; an eco-friendly composite made from recycled wood fibers), the Compass features a 3-ply, 3.5 mm Baltic Birch front-plate, a two-string tunable snare system, and a beautiful black Polyurethane finish. 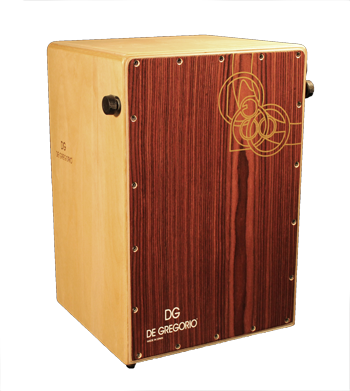 With its rich, powerful sound, the DG Compass will inspire you and bring out the best in your playing. Snare System: 2 tunable steel strings. *Powered by Shopatron, we connect consumers and drummers to our authorized dealer network for ALL online purchases. Building on the success of the original Kiyo model, this updated version brings professional-level sound and innovative features to the entry-level market. 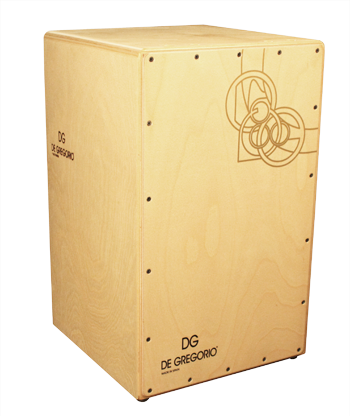 The Kiyo has an all-Birch Plywood body, and it features our patented Pre-Tuned Tapa system, a system unique to DG. 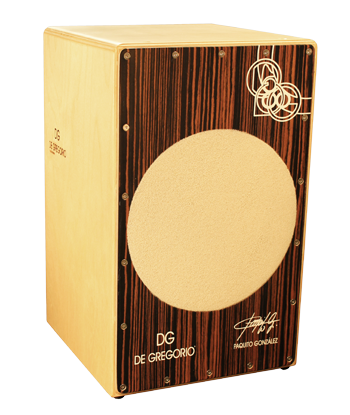 DG affix 10 snare-wires to the inner-side of the playing surface at optimal tension with high-strength thermo glue, allowing for a great, traditional snare sound without the worry of actually tuning the wires. 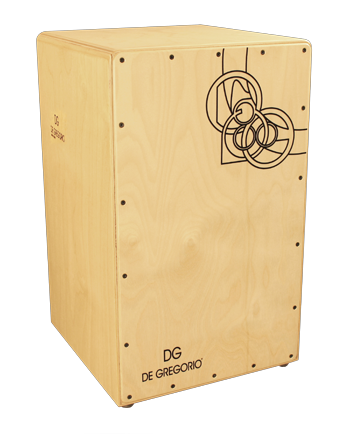 The DG Bravo is our workhorse Cajón, an instrument for any player and any musical situation. 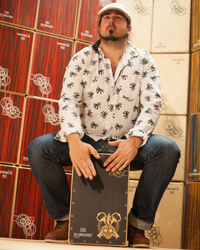 The flamenco-style Cajón is stripped down to its most essential elements to bring you a Back-To-Basics Cajón like no other. The body of the Bravo is made from 100% first-grade Birch Plywood, and it features a thin 2mm, 4-ply birch front plate for extra sensitivity (the same front plate as the top-of-the-line Yaquí model), as well as a fixed snare system with two steel core strings. 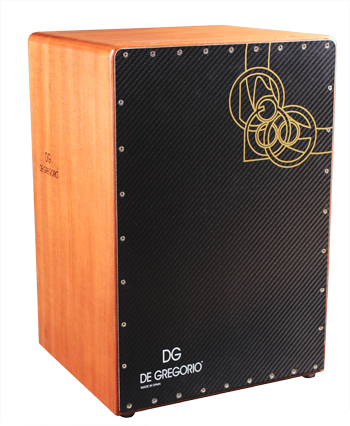 The Centaur is a hybrid electro acoustic Cajón which is the product of a cooperation between DG De Gregorio and ErmanitoPlay. 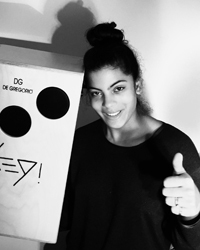 It combines a top of the range acoustic Cajón with an electronic system consisting of three sensitive trigger pads, that act as launching modules for a set of digital sounds, which can be easily edited and customized by the user, effectively making its sound palette endless. cymbals, wind chimes, bongos, conga, tabla etc. 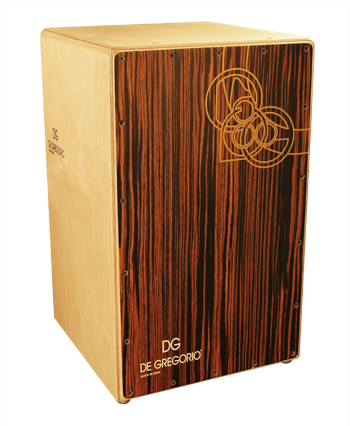 The Paquito González Signature Cajon can be heard on Paco de Lucia’s recording, Canción Andaluza. This special signature version features a permanent coated circular area applied to the Makassar front panel, to be used as a snare brush. 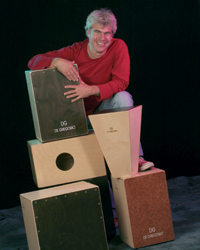 This process also has the effect of reducing the harmonics, creating a drier sound. 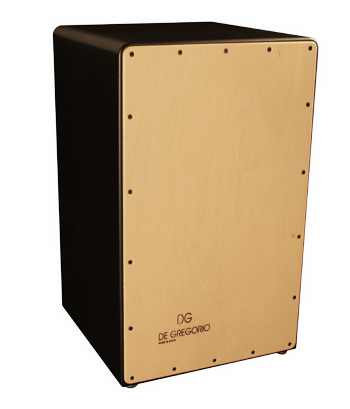 The Chanela is a Cajón with an extremely sensitive snare, designed for powerful sound and easy maintenance. 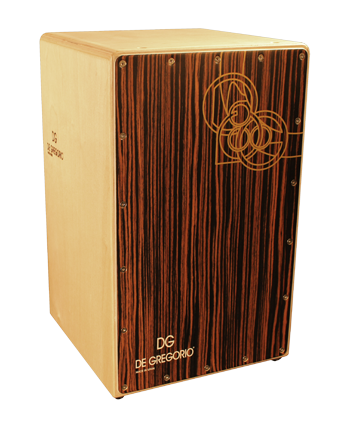 The double quantity of strings inside, compared to the standard offers a close replica of a snare drum, but with a more dampened tone. 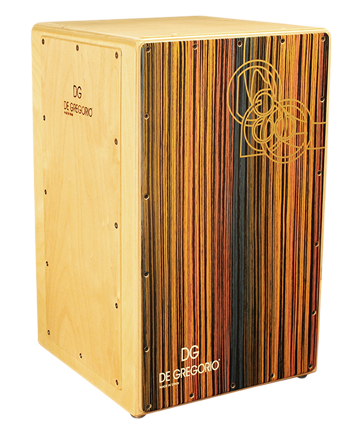 Modeled after the Zambo Cajón, DG created a detachable upper inner block, where the strings and the top screws rest. 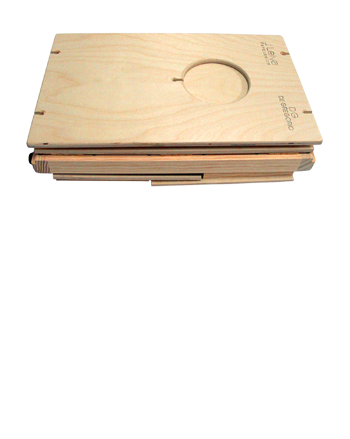 Since the bottom block is also removable, replacing a damaged string is now a simple operation, something that can be done in a few minutes with a simple screwdriver. The Maestral is the first Cajón on the market with a patented replaceable front plate that takes only 10 minutes to change! 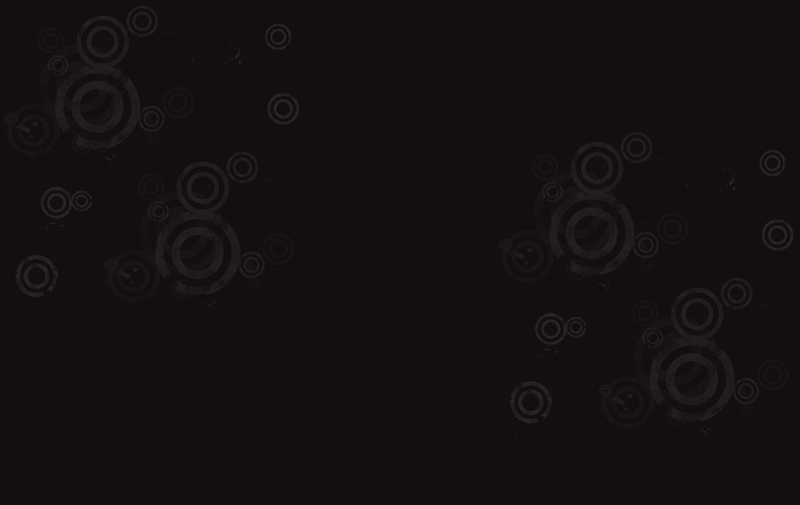 By changing the beating surface you can obtain different tones. 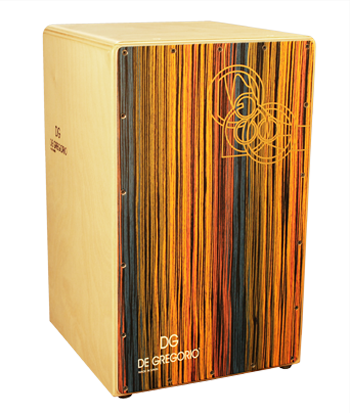 Each Maestral Cajón comes with 2 different front plates; one from the Yaqui model and one from the Chanela model, plus a double snare system and one split tension device. 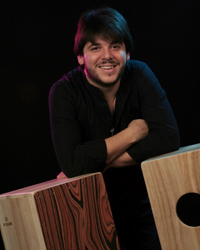 The Maestral Cajón is a great long-term investment. 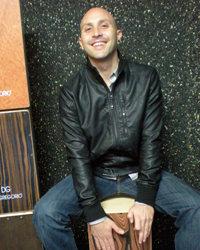 Yaqui is the most visually captivating Cajón with its special beating surface. 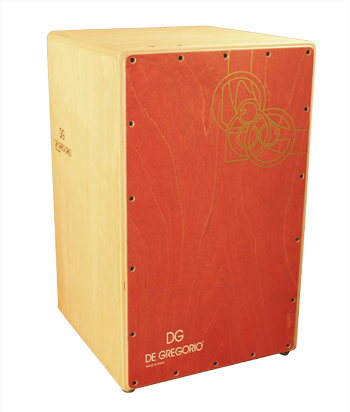 All sides of the Cajón are made with Avio Birch Plywood. 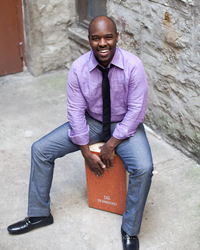 It features a set of jingles applied on the inner post, which vibrate lightly when the bass tone is performed. 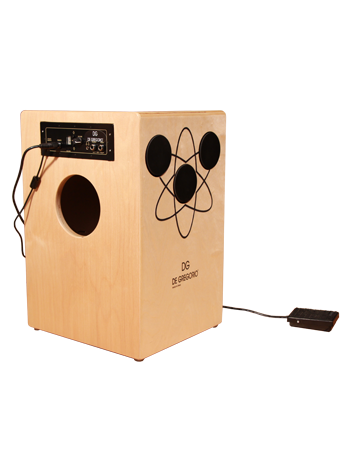 The sound has compressed and controlled basses, cutting high tones, a “bass drum brushed snare” effect, and a very strong and modern sound that is versatile. 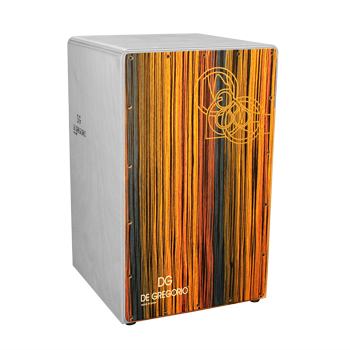 The DrumBox makes the Cajón more versatile, giving players more creative control and freedom. 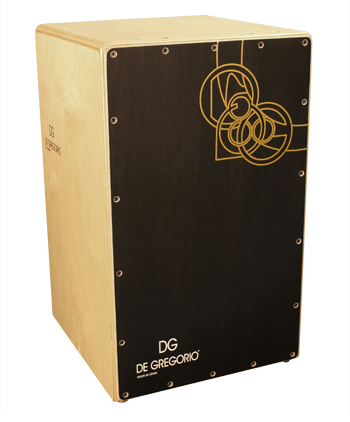 Rather than attempting to connect a standard bass drum pedal to a conventional Cajón, the DG Pedal and DrumBox Cajón have been specially and successfully designed for this purpose. 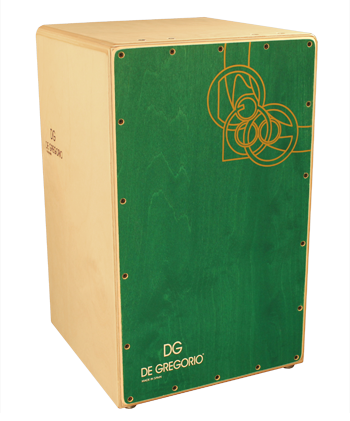 The DrumBox also features many of the innovations incorporated into De Gregorio’s popular range of Cajóns. 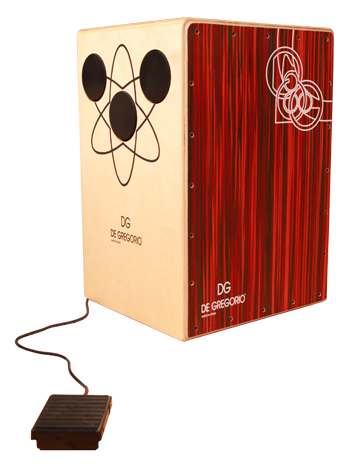 In collaboration with Leiva Percussion, the industry first, patented DG Direct-Drive Cajón Pedal has been built to be the fastest, most sensitive, and the most natural feeling Cajón Pedal on the market today. 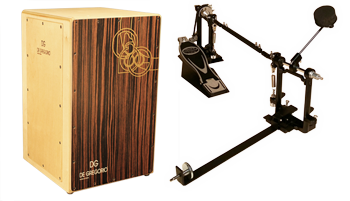 Unlike cable-driven pedals which can feel slow and lack finesse, the DG Cajón Pedal uses a telescoping linkage to join the remote-pedal to the beater assembly, resulting in no loss of energy and a lightning-fast feel. 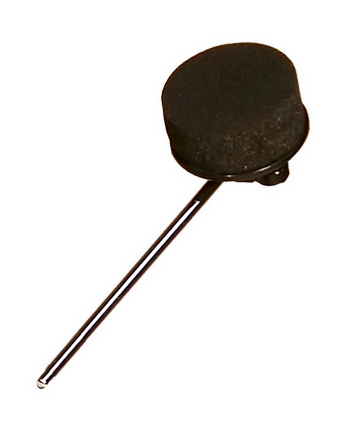 Add to that the specially designed foam-rubber beater, and you have the first pedal to truly allow you to play your Cajón like a bass drum. 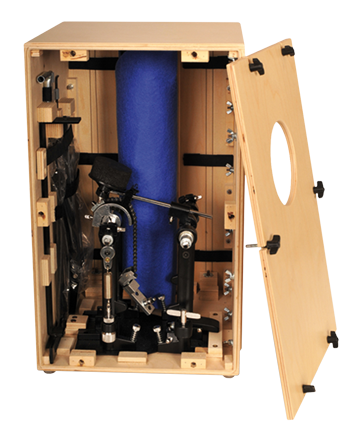 The Cajón Pedal was designed for working professionals, so it’s built tough to withstand the rigors of the road; there are no delicate cables to worry about bending or breaking. 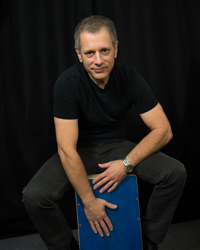 Not only can the pedal be used with our patented DrumBox as well another standard Cajón, the setup can be switched from right-handed to left-handed with one screw. 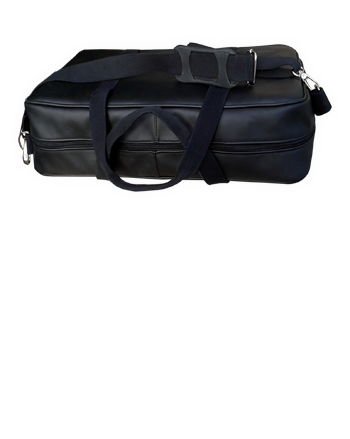 Named after the strong, warm winds that travel across the Mediterranean, the patented Siroco portable Cajón combines premium quality materials and craftsmanship with an innovative hinged design for quick, compact transport –providing superior sound, performance and portability for professional and recreational drummers on the go. The real magic of the Siroco is its tone. 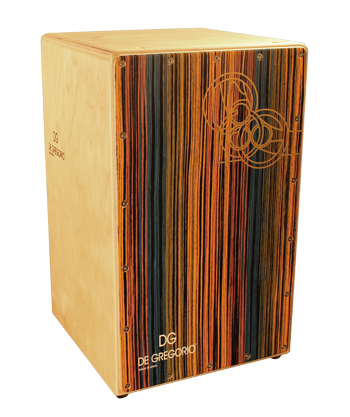 Made from the finest Birch plywood, The Siroco comes standard with two beautiful Birch front-plates (a 2 mm with Rosewood veneer and 3 mm natural Birch), and it has the punchy low-end, crisp highs, and feather light snare response of all of our top-of-the-line DG Cajóns. 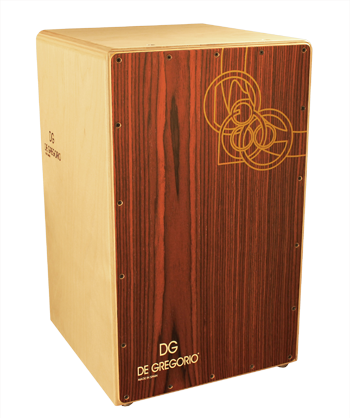 It also comes equipped with the DG quick-release snare system for easy independent adjustment of the snare wires. 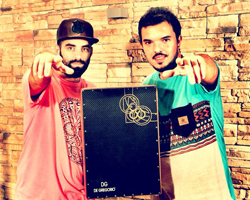 The Zambo is two Cajón’s in one! 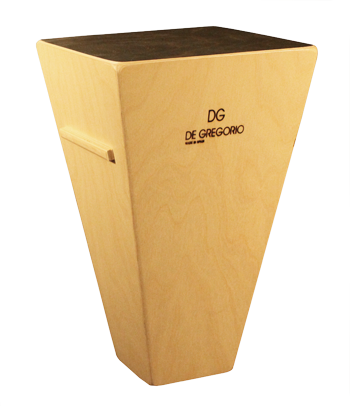 Originally developed as part of a commission from London’s Ensemble Bash, the Zambo features the patented DG Snare Throw-off, which allows players to quickly engage or disengage the snares depending on the sound they want. The snare tension can be fine-tuned via two small screws located opposite the throw-off knob. 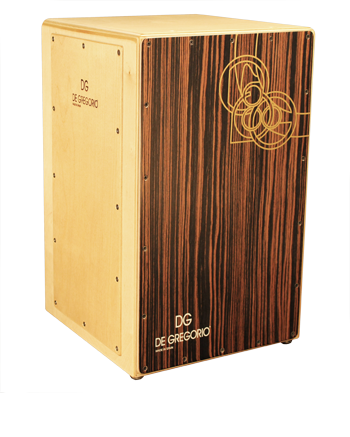 The snare mechanism itself features nylon-wound strings creating a mellower and earthier sound, in comparison to the steel-stringed Cajón. 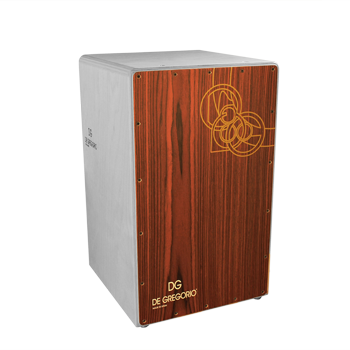 When the snares are disengaged, the Zambo takes on the sound of a typical Cuban Cajón, woody and almost bongo-like. 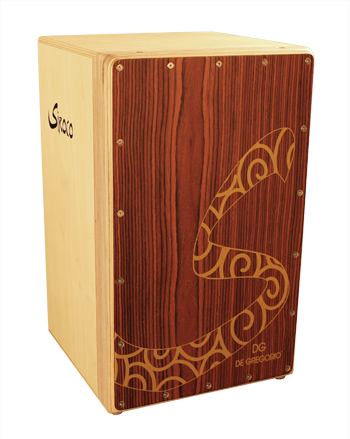 A Cuban style Cajón, the Siboney was made in the traditional way without a snare. 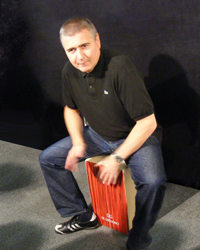 The Siboney is played using conga technique as well as modern finger techniques. 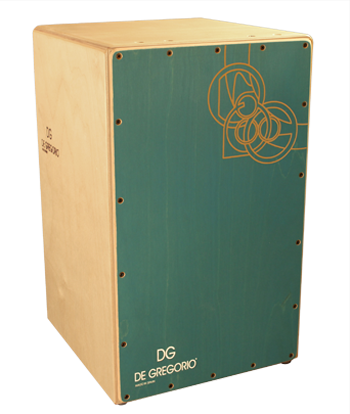 Its sound opens up in the same way as a conga, but with a far woodier tone and more compact sustain. The Kanyero model front plate is made with one of the strongest materials in the world, carbon fibre, which guarantees a longer life for the instrument. 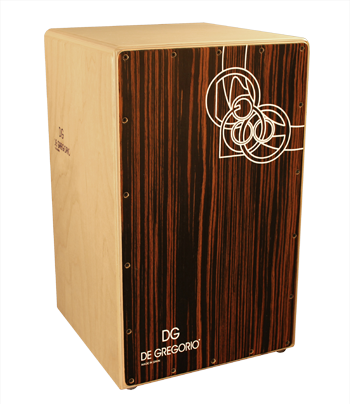 In this “De Luxe” Edition, the body of the Cajón is solid Mahogany (Sipo). 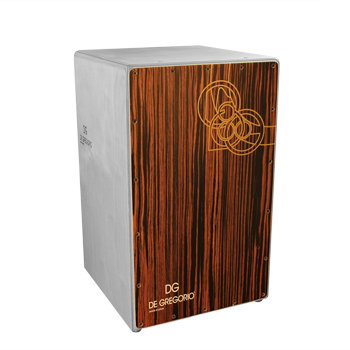 Crafted with digitally control held machinery, which allows the solid wood panels to be thinned and profiled in a way that makes them both lightweight and rock solid. 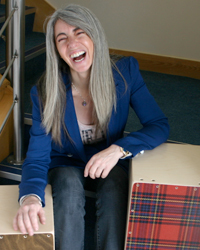 The corners are contoured to eliminate 90 degrees angles – creating a mellow, more “rounded” tone. 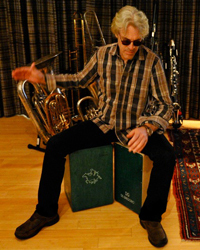 STEVE WHITE STEWART COPELAND ULYSSES OWENS JR.